By inviting Lessebo Digital into your creative palette, you have the ideal carbon neutral solution to all your corporate needs. 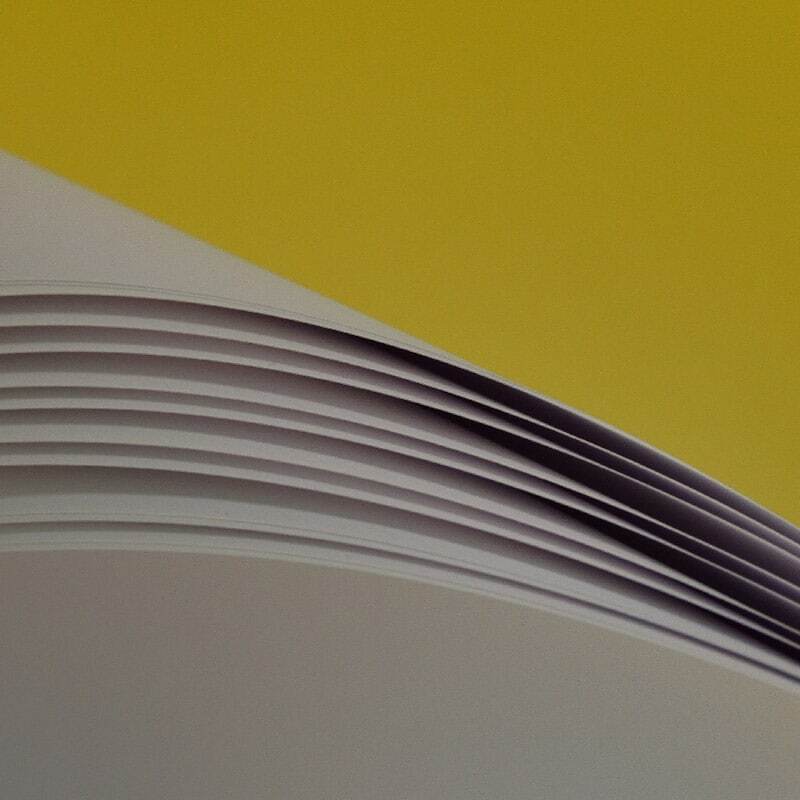 Lessebo Digital is a premium paper that meets many selection criteria; distinctiveness, surface and feel. 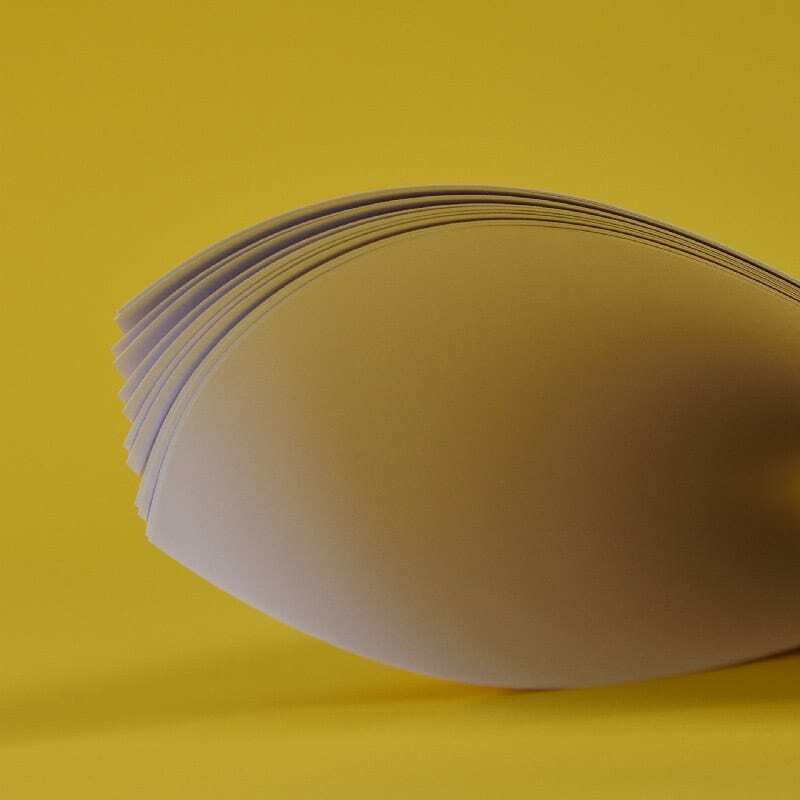 Featuring a unique rough surface, it adds a characteristic paper feeling. 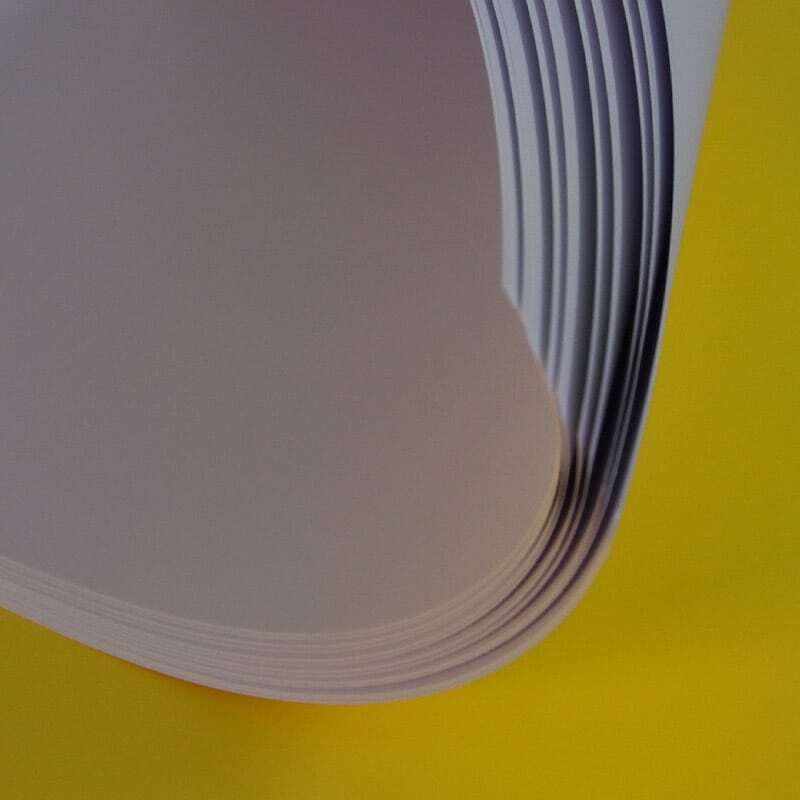 Our Lessebo Digital is produced without a primer which implies that the paper will not yellow by time. The full range from 100 to 300 gsm is certified for digital printing by HP. Lessebo Digital, optimized for digital printing, is available in both our Lessebo Design range and Lessebo Scandia 2000 range.